CLOSED: Win one of ten $100 Booktopia vouchers! 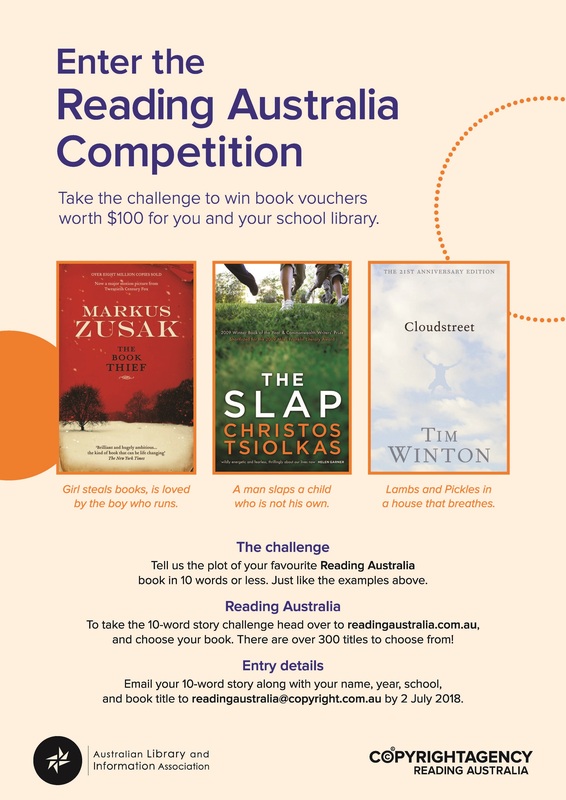 We are giving away ten $100 Booktopia vouchers in total – five to students and another five to their school libraries! 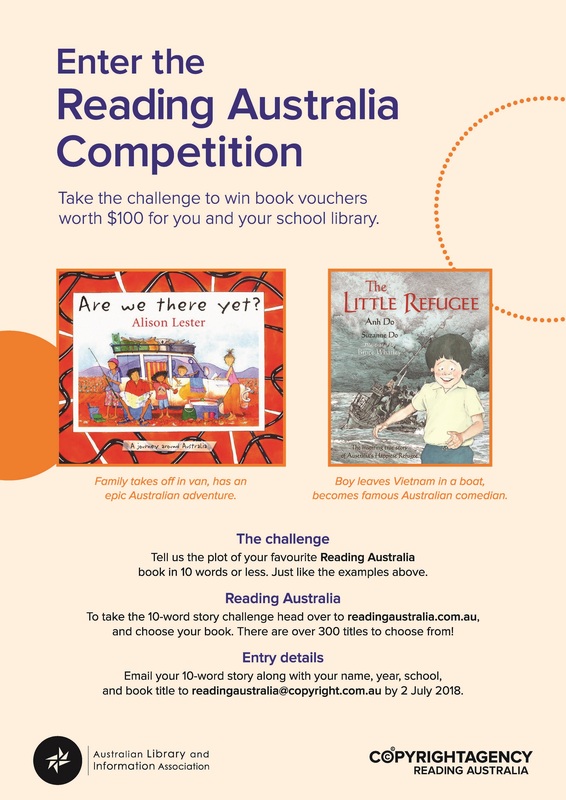 This competition is run in partnership with the Australian Library and Information Association and is designed to encourage students to explore Australian books. Challenge them to describe their chosen book in a catchy ten words or less. Make sure to get your entries in by 5 p.m. EST on 2 July 2018!